Additional fees: Orders sent Electronically – No Delivery Cost. 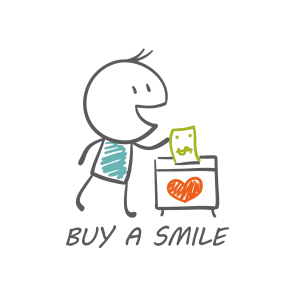 Exchanges & Returns: Smiles may be refunded within 1 Day of purchase upon request by E-Mail. Delivery times: Delivery will be within 1 Day. Payment period: Credit card payments are processed immediately, while local bank transfers must be sent within 3 days of date of order.